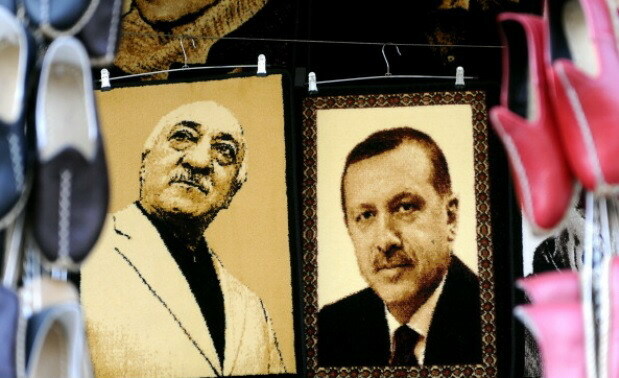 Turkey: Who Is Fethullalh Gulen? Believers say he preaches a new, modern form of Islam. Critics charge he is a power hungry wolf in sheep’s clothing preparing to convert secular Turkey into an Islamic republic; a conspirator who has created a state within the state and attempted this weekend to topple democratically elected Turkish President Recep Tayyip Erdogan in a failed military coup. That was not how past Turkish governments or for that matter Mr. Erdogan in his first eight years as prime minister saw Fethullalh Gulen, the leader of one of the world’s largest and wealthiest Islamic movements. Back in the 1990s, secular prime ministers Tansu Ciller and Mesut Yilmaz and other prominent political leaders viewed Mr. Gulen as their weapon against the pro-Islamic Refah (Welfare) Party, the predecessor of Mr. Erdogan’s Justice and Development Party (AKP), that advocated Turkey’s divorce from the West and a return to its Islamic and Ottoman roots. Mr. Erdogan too initially saw Mr. Gulen as a cherished ally. 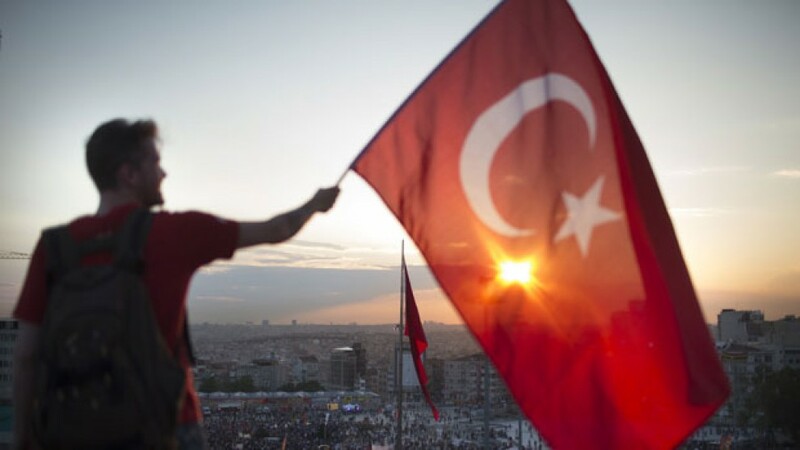 The two men worked together to force the staunchly secular military in line with one of the European Union’s demands for future Turkish membership to accept civilian control. It fit both men’s goal of lifting French-style laicist restrictions on freedom of religious expression that had long been resisted by the military. Mr. Erdogan had at the time no problem with Mr. Gulen’s followers establishing a power base in the police force and the military. This weekend’s failed coup suggests that elements of the military still believe in a non-constitutional role of the military. Yet, at the same time, it is to the credit of Messrs. Erdogan and Gulen, that significant parts of the military, the opposition and the public backed Turkey’s democratically elected president and helped foil the coup irrespective of what they thought of his politics and leadership. Mr. Gulen’s moves into branches of government, a version of German student leader Rudi Dutschke’s march through the institutions, reflected his long-term strategy. Mr. Gulen preaches obedience to the state and recognition of the rule of law while at the same time inserting his followers into key institutions of the state and educating a next generation in his ideological mold. Indeed, more than half a century after he first became a government employed imam, Mr. Gulen adopted the role. He often dresses in a crumpled sports jacket and slacks, looking the part of a modern religious leader rather than a fervent Turkish nationalist or a militant Islamist. A doleful 75-year-old, he moreover talks the talk, evading language often employed by Turkey’s right-wing nationalists and Islamists. As a result, Mr. Gulen’s modernist approach appealed to urban conservatives and some more liberal segments of the middle class. His approach contrasted starkly with that of Mr. Erdogan, who targeted the more rural conservatives and the nationalists. It was indeed Mr. Gulen’s advocacy of tolerance, dialogue and worldly education as well as his endorsement of Turkey’s close ties to Europe that endeared him to the country’s secular leaders of the 1990s and subsequently to Mr. Erdogan. “We can build confidence and peace in this country if we treat each other with tolerance,” Mr. Gulen said in a first and since then rare interview at the time with a foreign correspondent. “There’s no place for quarreling in this world… By emphasizing our support for education and the media, we can prove that Islam is open to contemporary things,” he added sprinkling his slow and deliberate speech with old Ottoman Turkish words regarded as quaint by modern Turks. A diabetic with a heart ailment, Mr. Gulen has devoted himself since officially retiring in the early 1990s to writing tracts on Islam. Yet there is little in his writing or the administration of institutions linked to him that points in the direction of theological renewal. Mr. Gulen among other things takes a conservative view of the role of women and has said that the presence of women makes him uncomfortable. It was something he had felt since he was a young man, he said. 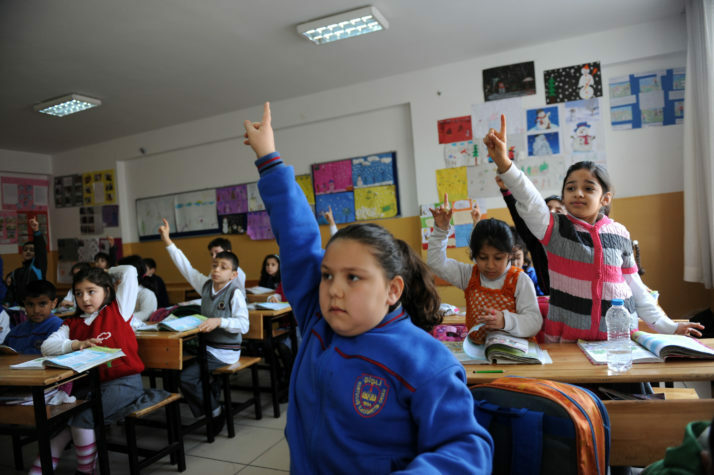 Not surprisingly, Mr. Gulen’s movement operates separate schools for boys and girls. Yet, even Mr. Gulen has evolved. When in the mid-1990s a woman visitor asked directions to a toilet at the Istanbul headquarters of his Zaman newspaper, officials said the multi-story building wasn’t equipped for women visitors. A member of the staff was sent to check whether a men’s room was free. That has changed and women’s toilets were installed long before Mr. Erdogan sent his police in March of this year to take over the paper. Critics charge that Mr. Gulen professed moderation may not be what he really hopes to achieve. “Fethullah’s main project is the takeover of the state. That is why he was investing in education. They believe the state will just fall into their lap because they will be ready for it, they will have the people in place. 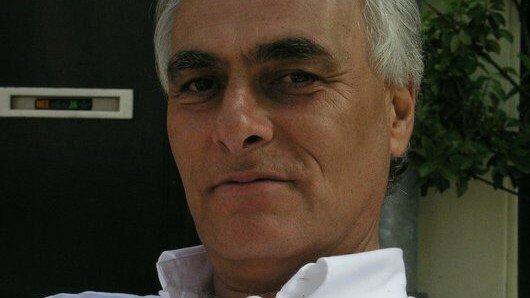 That is their long-term plan,” said a prominent liberal Turkish intellectual. Indeed, Mr. Gulen’s movement, despite the imam’s long-term vision, effectively sought to undermine Mr. Erdogan’s government in late 2013 with charges of corruption against ministers in the then prime minister’s cabinet and members of his family. The charges and alleged evidence to back them up were never tested in a court of law. Mr. Erdogan made sure of that. For him, the charges were the straw that broke the camel’s back. What had been an increasingly public parting of the ways that started with a soccer match fixing scandal in 2011 turned in late 2013 into open warfare with Mr. Erdogan firing or moving thousands of judiciary personnel and police officers to other jobs, shutting down the investigation, and seeking to destroy Mr. Gulen’s religious, educational and commercial empire. The fact that the police played a key role in foiling this weekend’s coup attempt bears testimony to the degree to which Mr. Erdogan has succeeded in erasing Mr. Gulen’s influence in the police. This weekend’s dismissal of almost 3,000 judges and the issuance of arrest warrants for 140 of them on allegations of involvement with Mr. Gulen suggests that Mr. Erdogan believes that his efforts to destroy the imam’s infrastructure were more successful in the police than they were in the judiciary. None of this amounts to evidence of Mr. Erdogan’s assertion that Mr. Gulen engineered this weekend’s coup attempt. Like so much in recent years, Mr. Erdogan has used the alleged threat of a state within a state as well as increasingly authoritarian measures to remove his critics from the media and academia and to attempt to cow the parliamentary opposition to turn Turkey into an a more authoritarian state. Mr. Erdogan’s increasingly illiberal version of Turkish democracy in which the public is invited to protest on his behalf but not against him makes uttering unsubstantiated allegations relatively easy. Mr. Erdogan will however have to produce hard evidence if he formally goes ahead with a request that the United States extradite Mr. Gulen, who is a green card holder resident in Pennsylvania. Even if those that staged the failed coup turn out to be followers of Mr. Gulen, Mr. Erdogan would still have to prove that Mr. Gulen was aware and involved in their plans. That may be easier said than done. 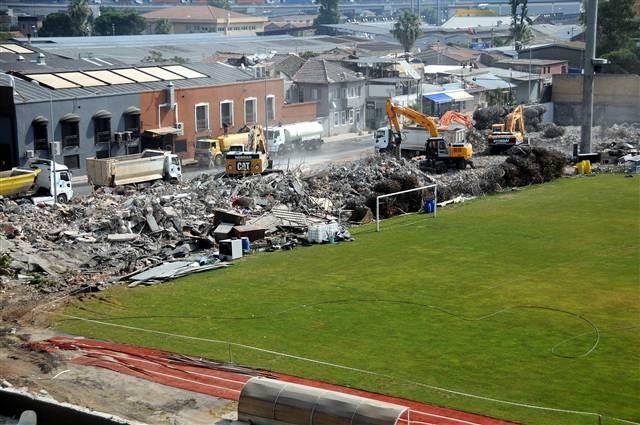 Back in 2011, during the soccer match fixing scandal, the first public indication of the growing rift between the two Islamists, Mr. Gulen apologized to one of the involved club executives. The preacher said if his followers were involved in prosecuting soccer executives and players, he was not aware of that. It was a rare suggestion that Mr. Gulen, a by now frail old man, may no longer be in control of the empire he built. 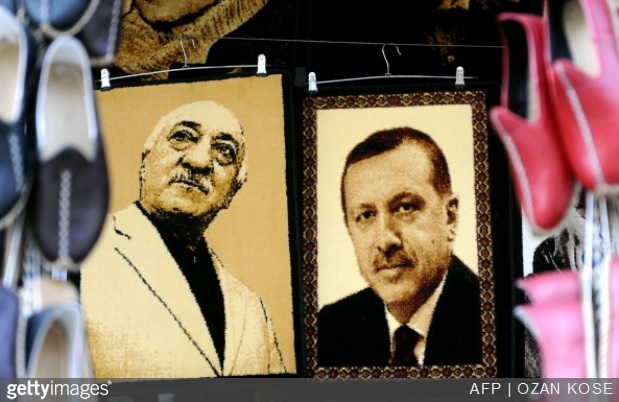 Related tags : Erdogan Recep Tayyip Turkey: Who is Fethullalh Gulen? Can Lebanon Ever Rid Itself of Hezbollah? 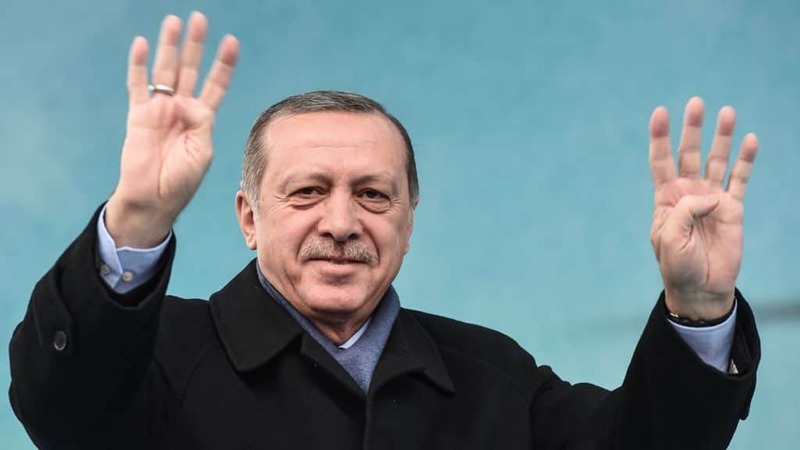 Erdogan Is in a Glasshouse – Is He Safe Throwing Stones?